These lenses are amazing! 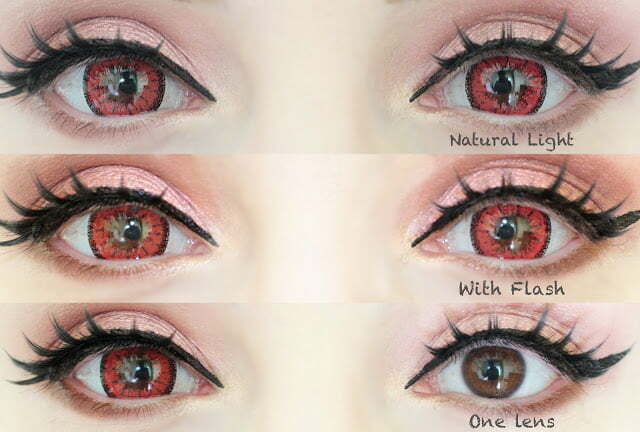 Look how bright and gorgeous the red color is, they’re fabulous for an Halloween look in my opinion, but also for cosplay and gothic looks :D. The diameter is really big and perfect for this kind of lenses, but they’re still really comfortable to wear even for a lot of hours without eye drops! 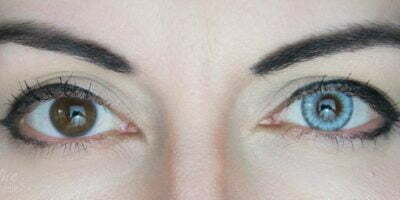 The color covers really well my brown eyes, I’m pretty sure it will cover really well light colored eyes too. 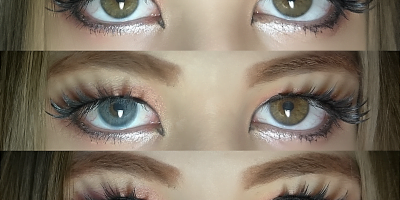 You can get these lenses HERE. 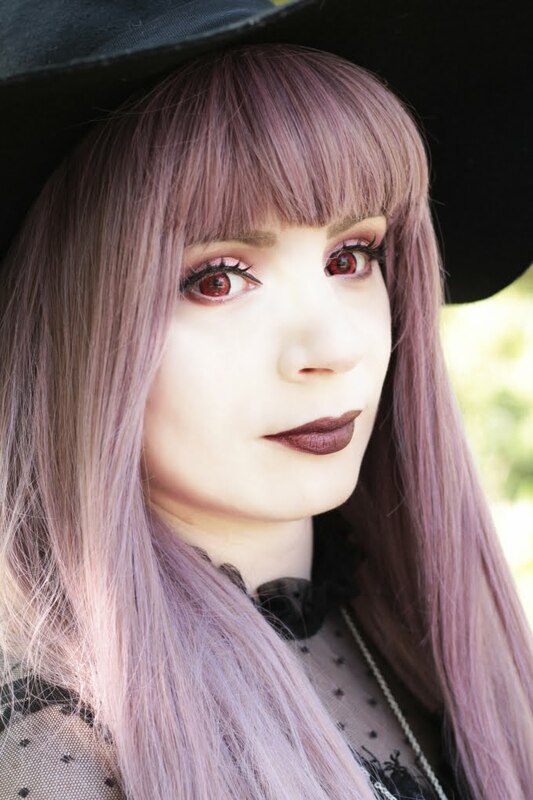 You can check the amazing selection of Sweety crazy lenses here!